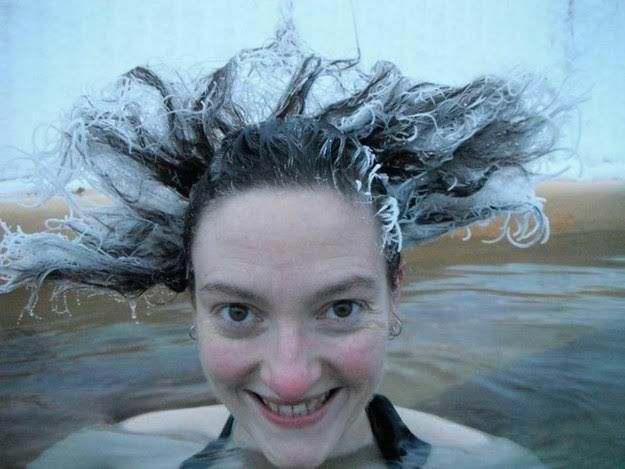 You know how your mother used to tell you to never go to sleep with wet hair when it’s cold out? 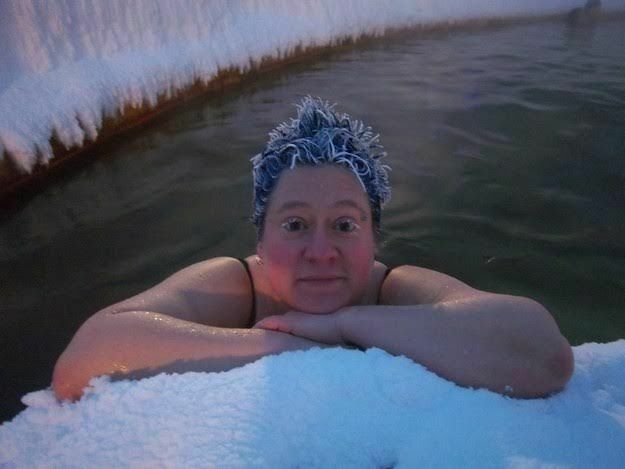 Well, these people are taking their defiance to a new level. 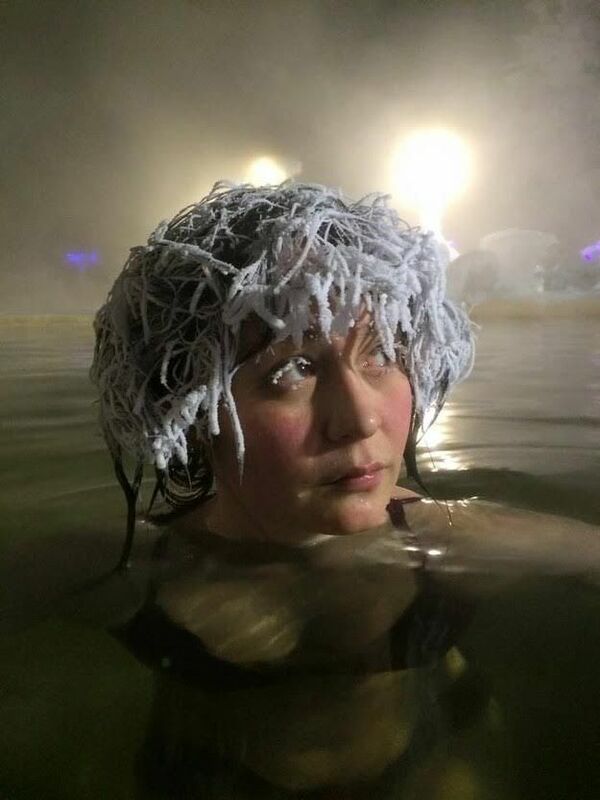 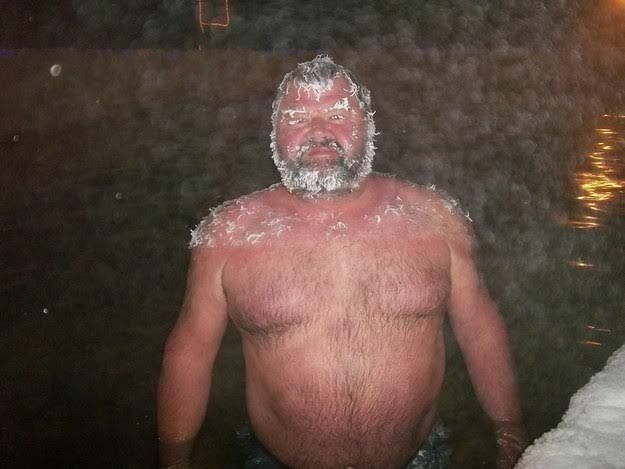 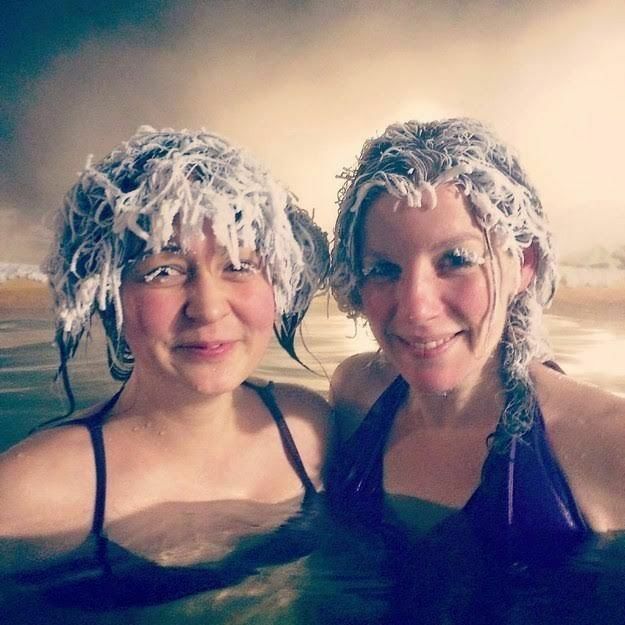 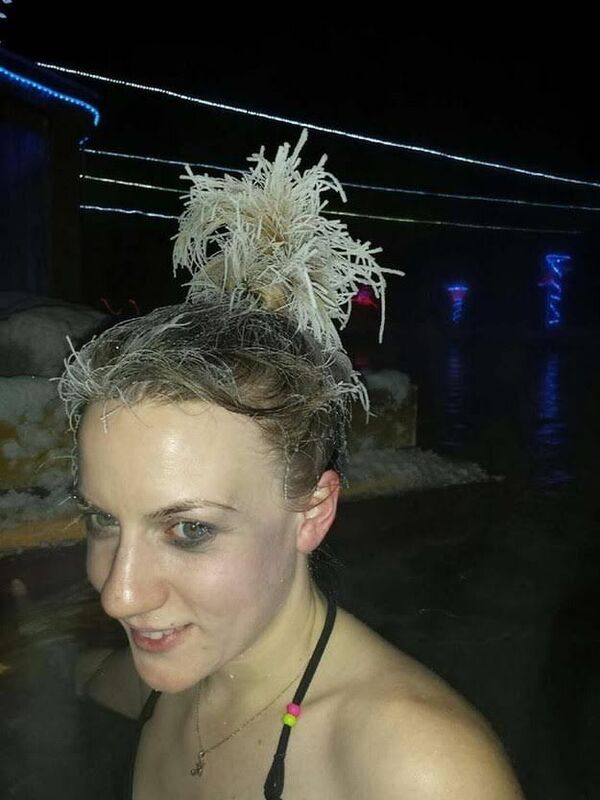 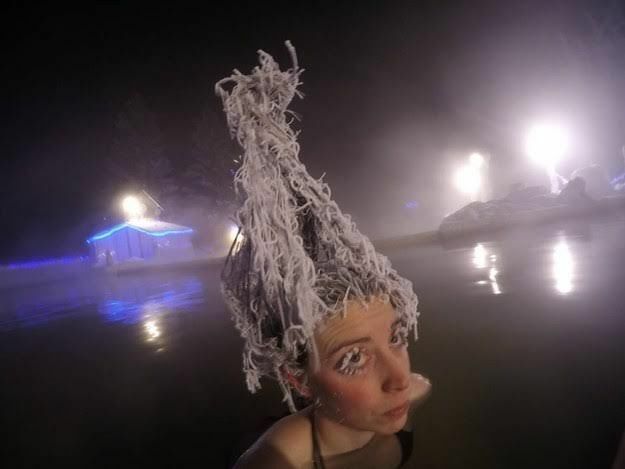 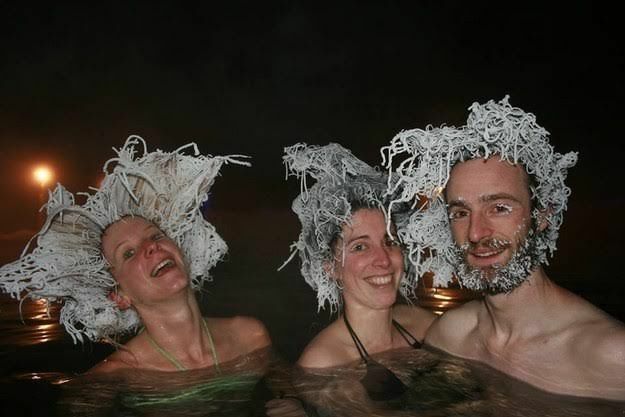 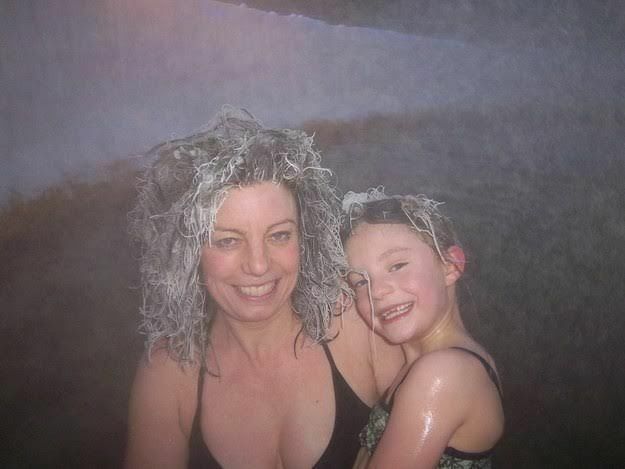 In Canada’s Takhini Hot Springs, a few adventurers decided to take a dip despite the -30 degree temperatures. 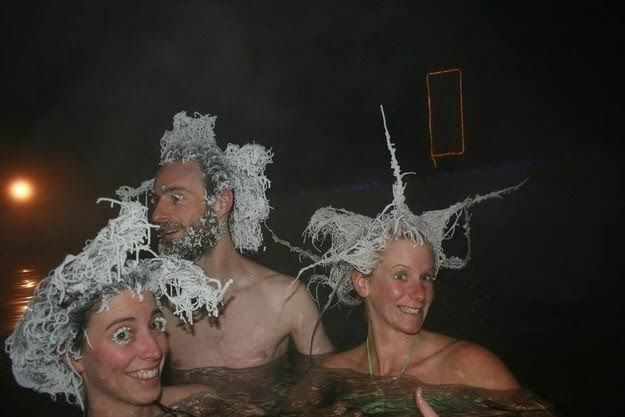 What happened to their hair is something absolutely ridiculous that should have all mothers of the world worried for their health.